How to register and log in to members only section of website: access research studies, court records etc. 1. Click on "LOG IN | REGISTER" or "MORE" to find the "LOGIN-REGISTER" menu item. Then click the "LOG IN | REGISTER" menu item. 3. Enter your name, email and create your own password. 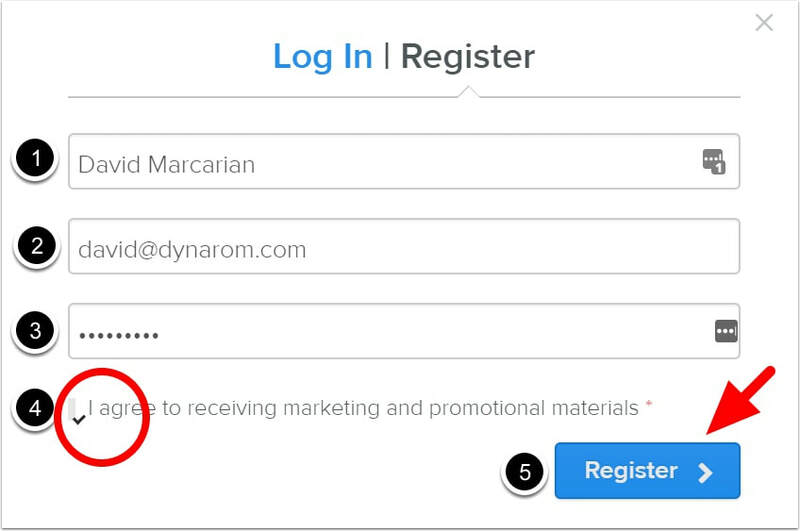 Click the "I agree to receiving marketing and promotional materials" box to enable to REGISTER button. IMPORTANT: If you do not see a checkbox, click on the far left side next to "I agree..." where a checkbox would be. (Sometimes it's not visible, but is really there.) And don't worry: WE WILL NOT SEND MARKETING/PROMO MATERIAL. Only relevant and important educational material on occasion. 4. After clicking REGISTER, a pop up will appear to access the resources page/any other pages that are members only. 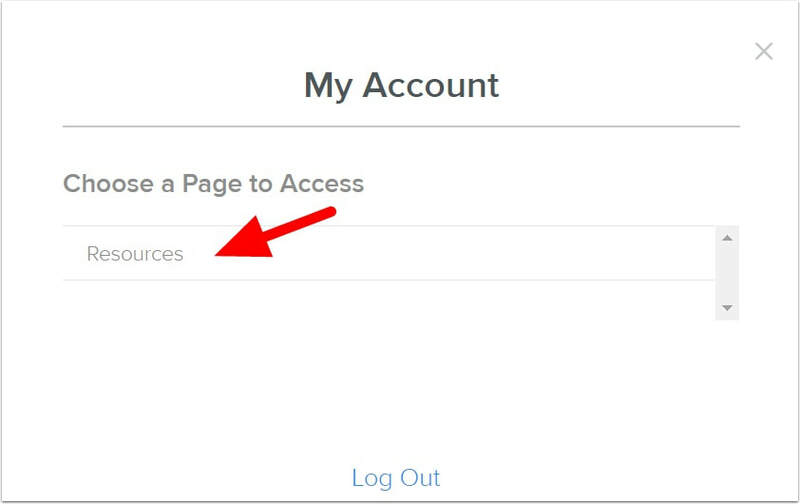 To get back to this page, just go to the menu, click more and "resources" to access. 5. 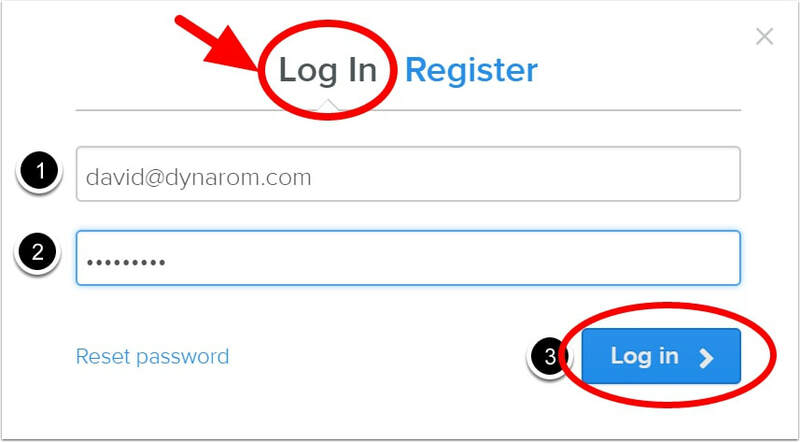 TO LOG IN AFTER REGISTERING: click on word "LOGIN" and use your login and password to login to the site. 6. Click on the page you would like to access! That's it! 8. To switch between preview mode, and list mode, click button in upper right. Below you can see the list view appearance.